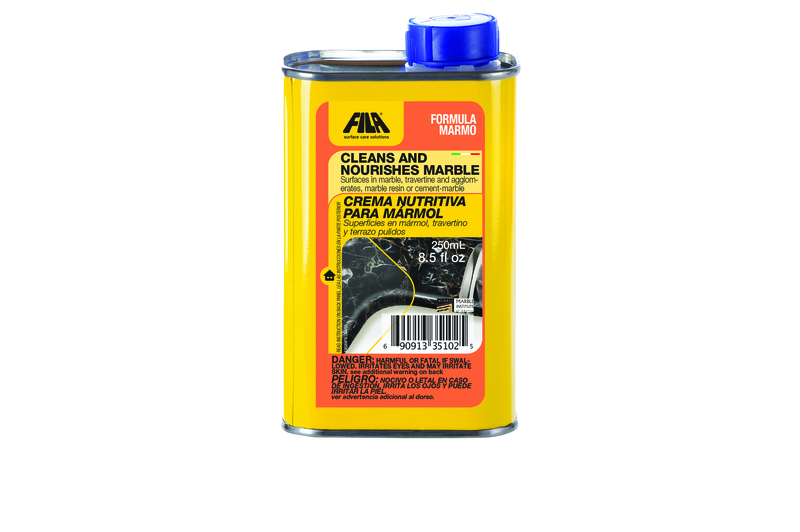 Find all major brands of acidic and alkaline floor cleaners for stones and tiles at the lowest prices online. 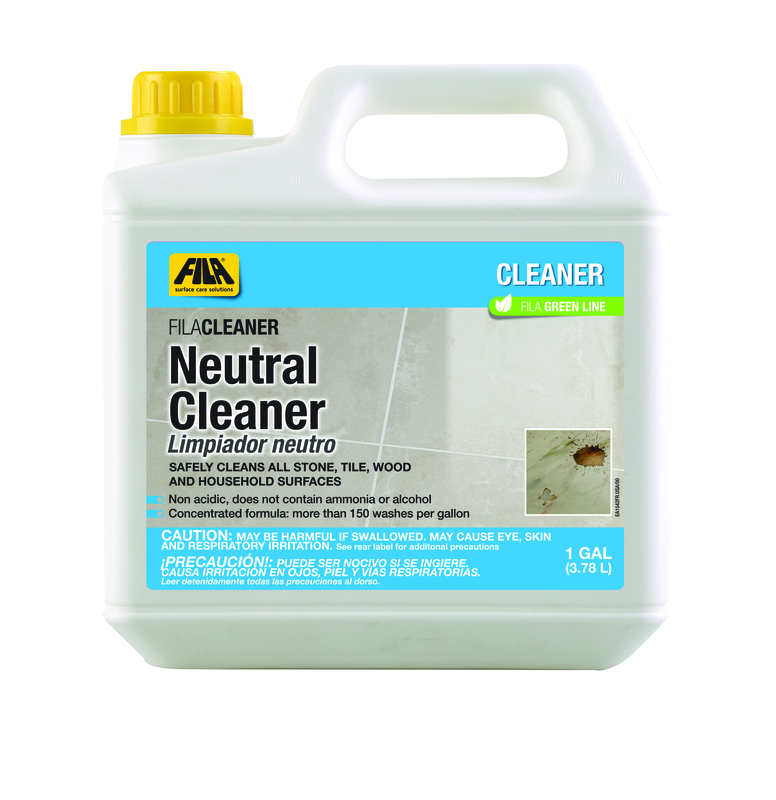 At Tile Pro Depot, we carry the best tile and grout cleaner variety on the market. This is because we understand how important it is to ensure tile and grout are cleaned not only safely, but effectively, in order to preserve the tile work and keep it looking its best. 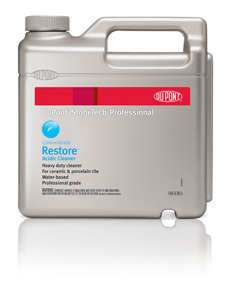 We stock many brands of the best tile grout cleaner, including StoneTech and Fila. 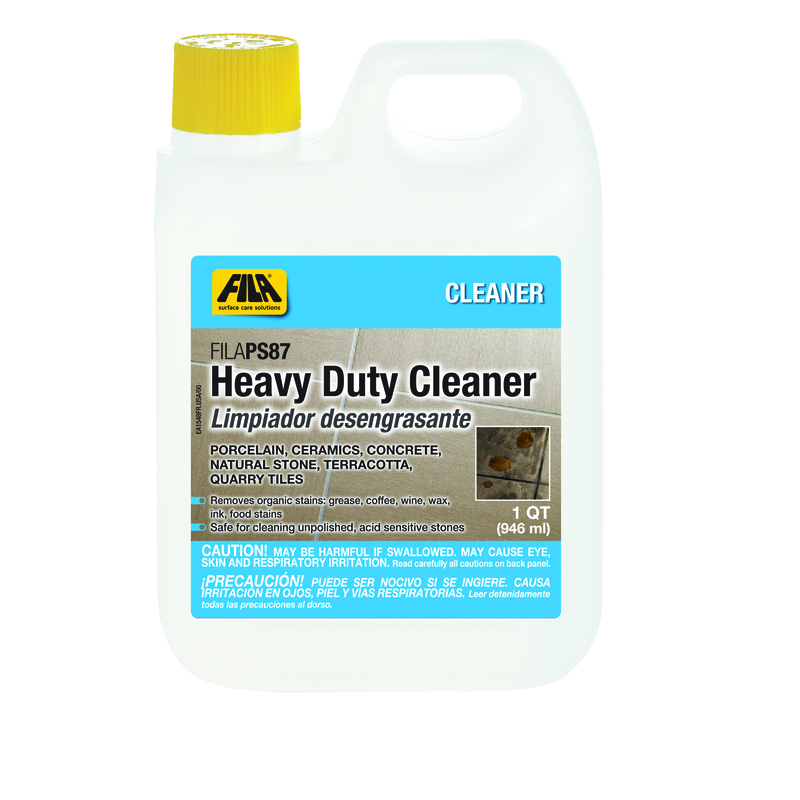 We carry heavy duty cleaners for tough jobs, concentrated cleaners to make use of storage space, ready to use sprays for convenience, and all in one cleaners to handle each and every job. 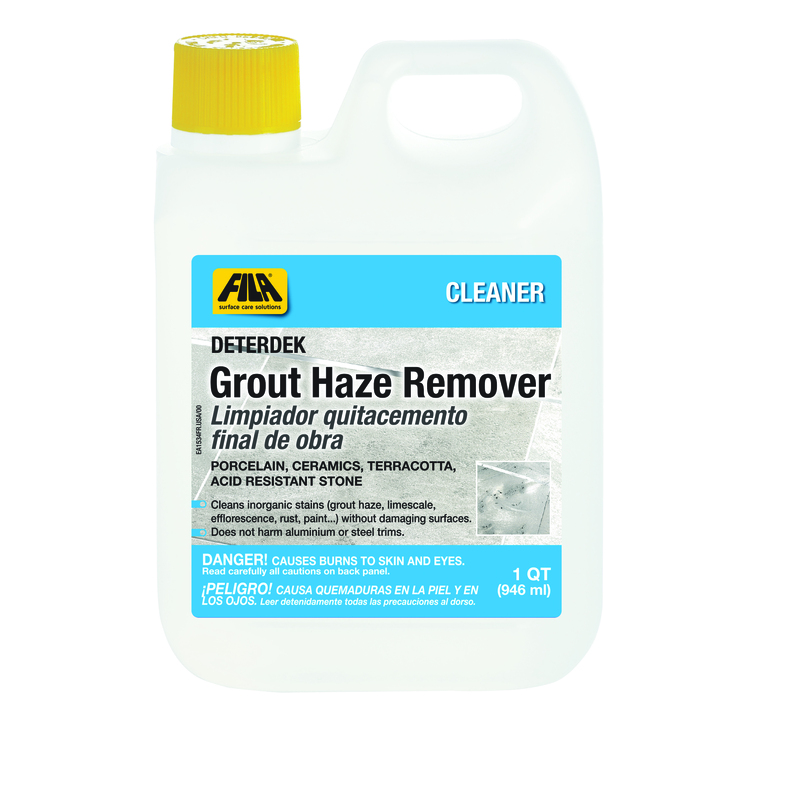 The best grout cleaner for tile floors and tiled walls is a cleaner that was made for that intended purpose. Many homeowners often attempt to clean their grout with items they already have in their pantry or elsewhere in the home, like vinegars, bleach, or other solutions, however this can quickly lead to damage and not only weaken the grout, but damage the integrity of the tiled wall or floor. 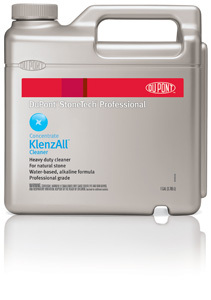 Here at Tile Pro Depot we listed the best grout cleaner on the market. It’s important to advise consumers to use only specially made formulas to clean their tile grout and tiles, otherwise they risk eroding their grout overtime, which can lead to costly repairs or needing to rip out and reinstall a perfectly completed tiling job. Discover the best Tile Grout Cleaners in market. 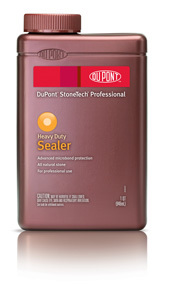 When looking to purchase the best tile and grout cleaner in market, you don’t need to look further than Tile Pro Depot. We carry everything you need to clean tile and grout harmlessly and efficiently. 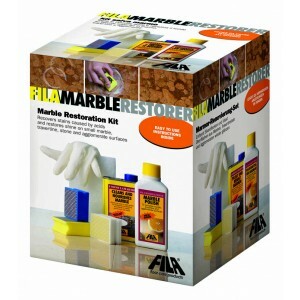 Whether you’re looking for a marble restoration kit, marble polish, heavy duty cleaners, or neutral cleaners, we’ve got it all. At Tile Pro Depot, we’re your one stop shop for all of your tile and grout cleaning needs.